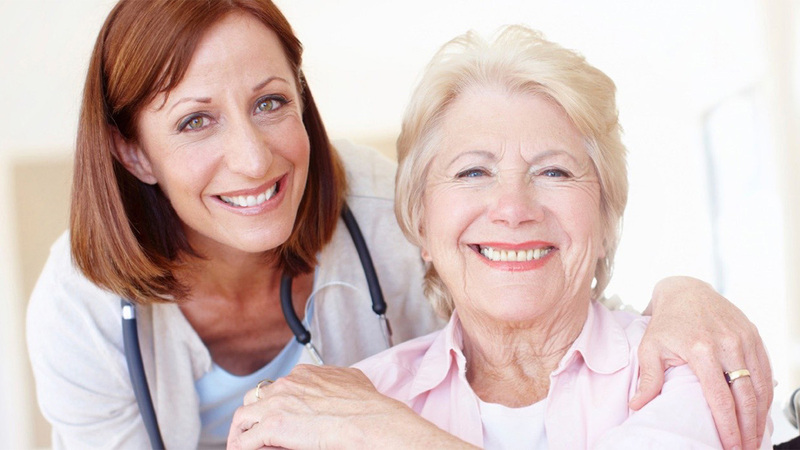 VITAS Healthcare is the country's leading hospice provider. The VITAS app provides the tools necessary for a smooth transition to hospice care. Access the hospice eligibility reference guide with clinically appropriate criteria, make referrals, contact admissions coordinators or get more information from a hospice clinician all from within the app. VITAS Healthcare wanted to modernize their app to have a cleaner user interface and improved user experience, while also making it easier to provide the latest tools and information to support hospice care professionals. Provided a modern design and improved user experience to help VITAS maintain an industry leading app.